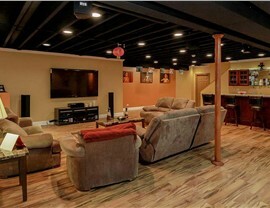 Matrix Basement Systems' walls are created in-house and are 500 percent stronger than drywall! 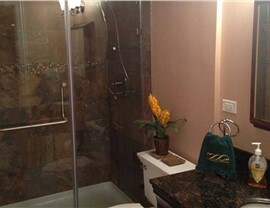 A basement remodel can quickly get out of hand, especially when it comes to choosing the right basement wall panels. You may be tempted to purchase drywall because it’s affordable and familiar, but there are so many better options out there, and it doesn’t get any better than the panels from Matrix Basement Systems. 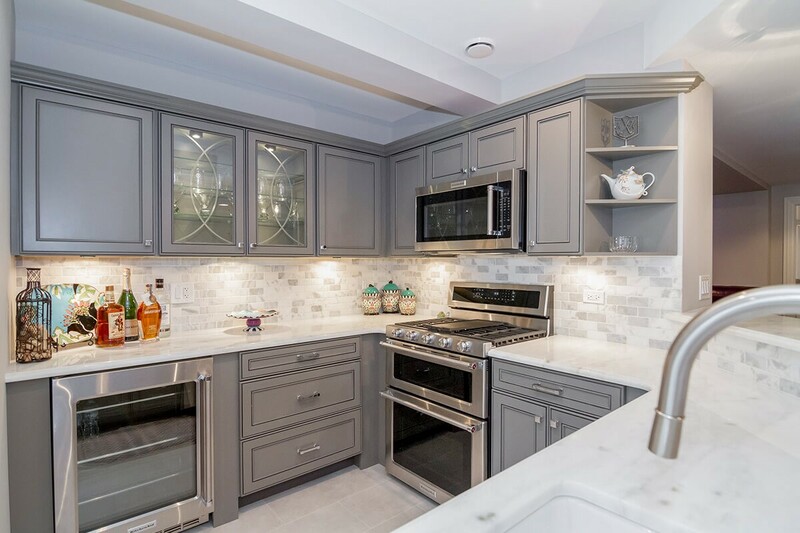 We are Huntley basement remodeling experts because we manufacture all of our panels in-house out of durable magnesium oxide. This non-organic material can’t be compromised, even if it gets wet. Our panels are resistant to moisture, mold, and mildew, in addition to being fire-resistant and a full 500 percent stronger than drywall. 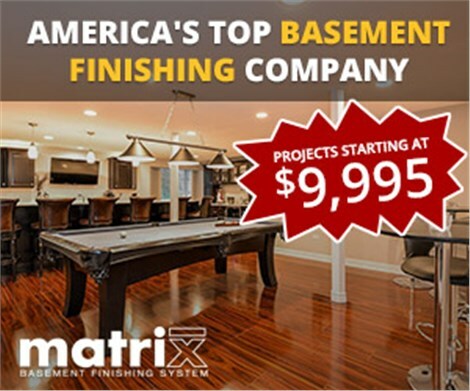 When you choose Matrix Basement Systems, you have nearly endless choices when it comes to remodeling your basement space. 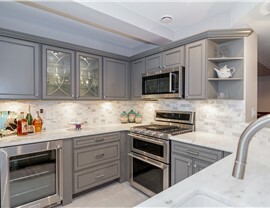 If you like cooking for a crowd, consider installing a brand new kitchen. If you like to relax and watch the big game, consider a home theater system. 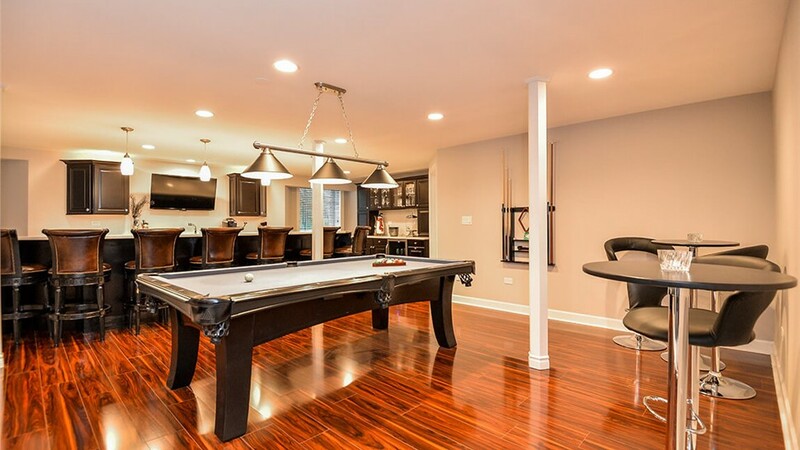 You probably expect basement remodeling in Chicago to be expensive, but the truth is, your finish basement cost is greatly reduced when you hire us for the job. 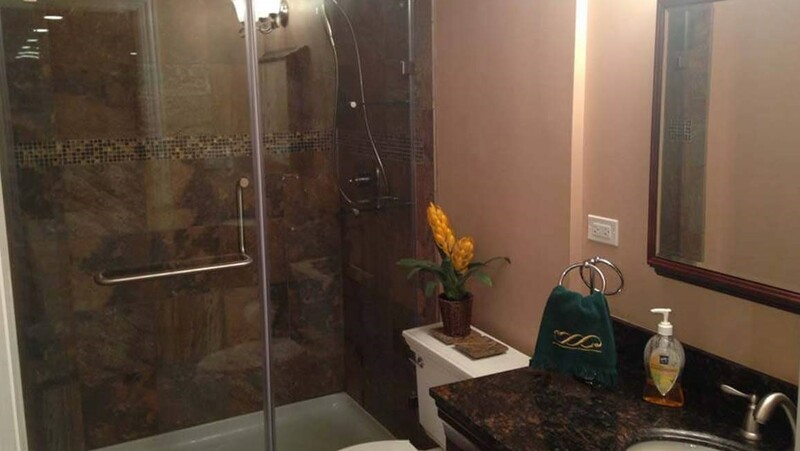 Because we offer comprehensive basement renovation services, you can save as much as half off the industry standard for comparable projects. 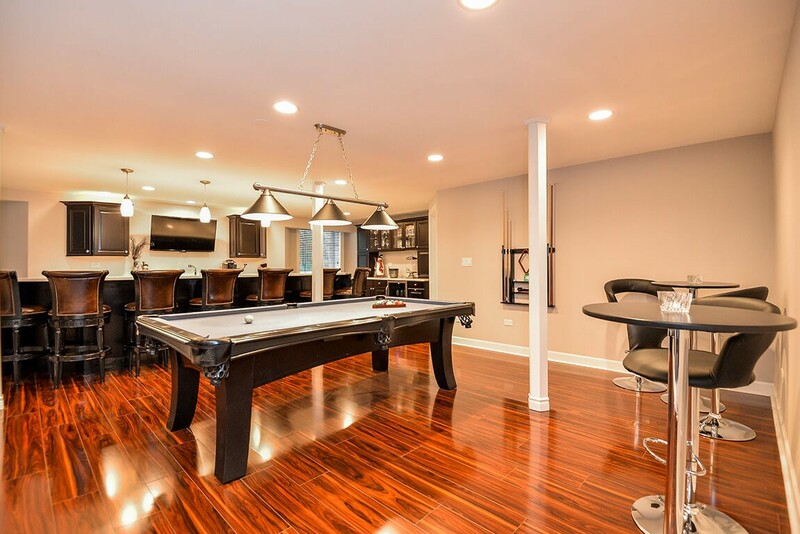 Want to learn more about basement finishing? Chicago designers and remodelers at Matrix Basement Systems are standing by to answer your questions and address your concerns. 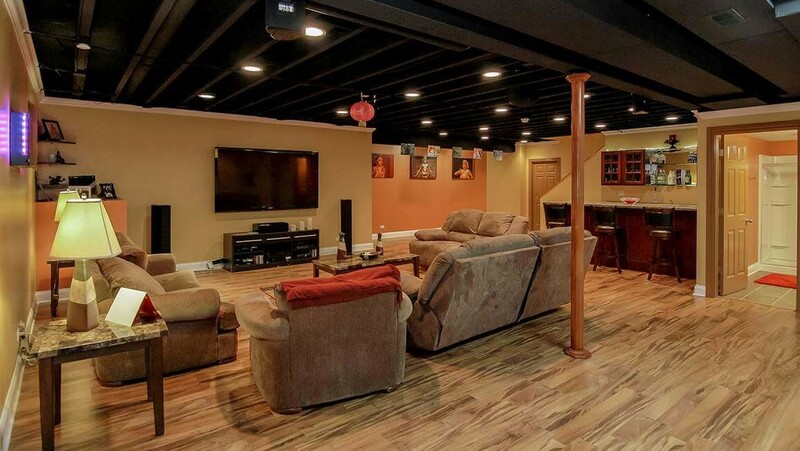 Give us a call or fill out our custom form today to discover how affordable a brand new basement remodel can be!